Hello! 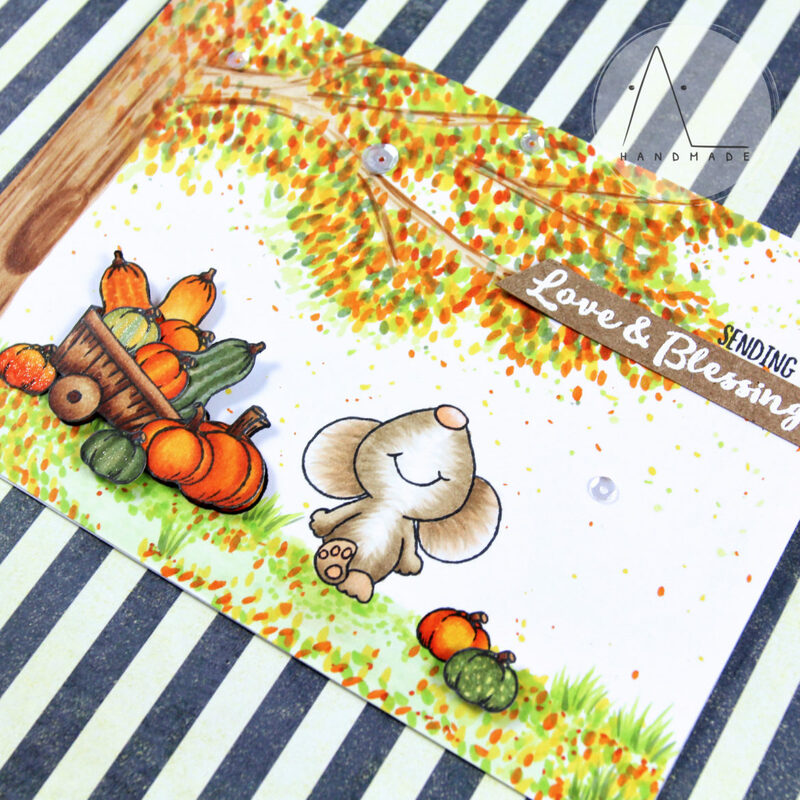 This project is autumn-themed and features a little critter from Fall Mice stamp set by Gerda Steiner Designs. First I sketched a tree with Copic markers and filled the background with multicolor leaves. I wanted to create a colorful autumn scene full of leaves and pumpkins as a perfect background to my furry friend. I stamped the images on my card base with Memento Tuxedo Black ink and colored them with Copics. Since I needed to create some dimensions, I stamped a new barrow and several other pumpkins on copic friendly paper, colored them, fussy cut them and created a multilayered composition to enrich my card. [ Ciao! 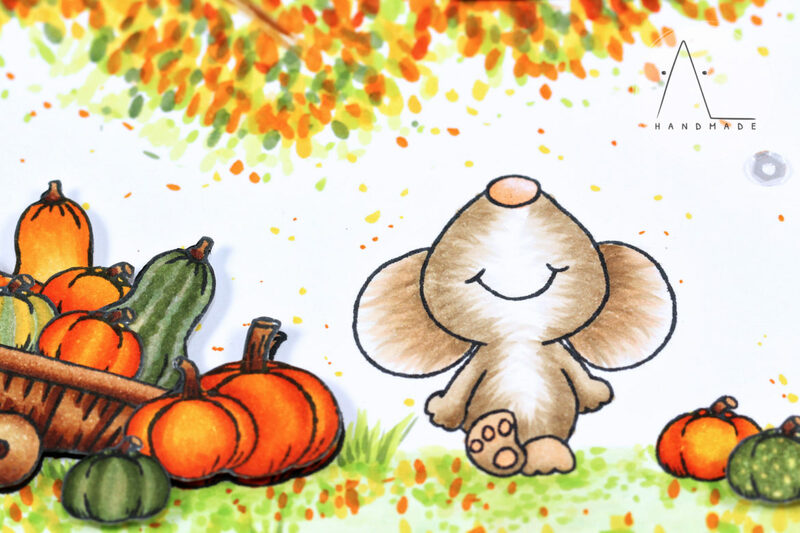 Eccomi di nuovo con una card a tema autunnale che porta in scena un topolino carinissimo preso dal set Fall Mice di Gerda Steiner Designs. Per prima cosa ho disegnato un albero con i Copic markers e riempito lo sfondo di foglie multicolore. In questo modo, volevo creare una scena autunnale piena di colori e di foglie in cui inserire il mio piccolo amico. I chose a warm wish as sentiment and stamped half of it directly on my card. 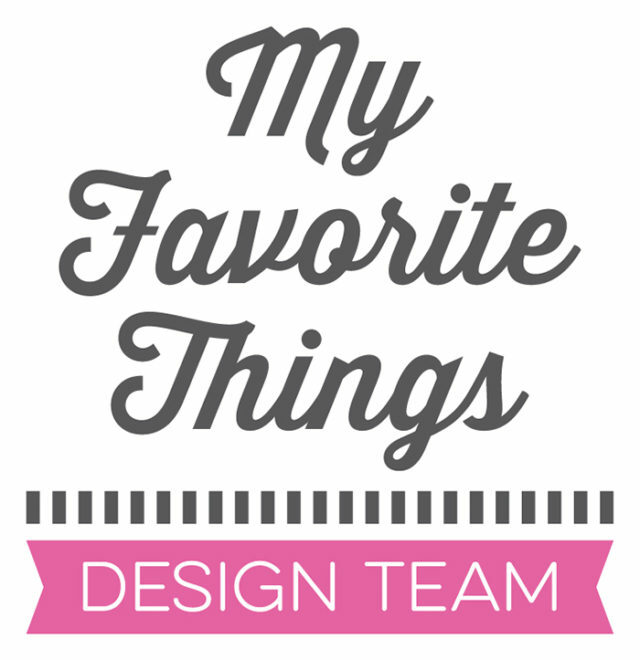 I heat embossed the other half on a piece of kraft paper with white powder. As a final touch, I added some Wink of Stella to the pumpkins for shimmer. I also added a couple of sparkling clear sequins from Pretty Pink Posh as embellishment.